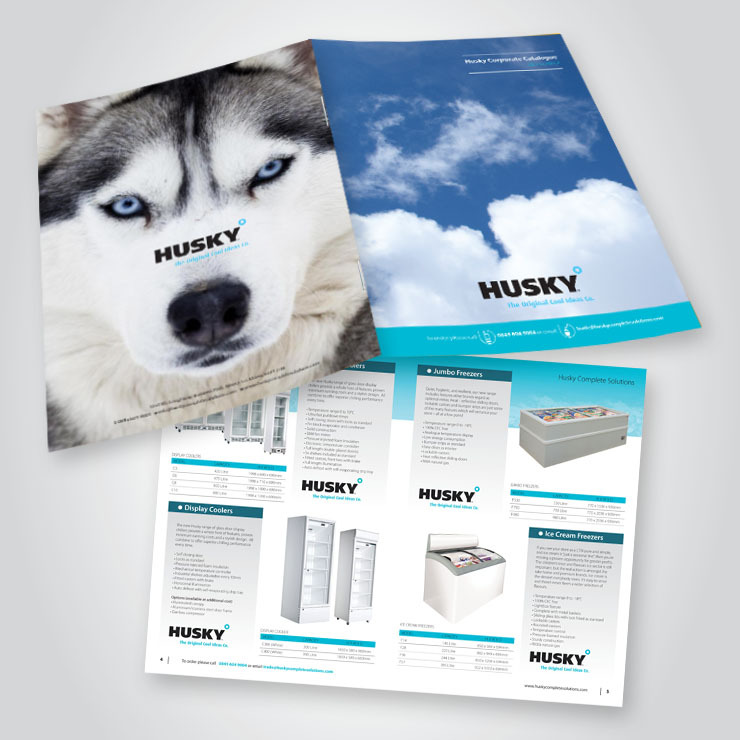 A brochure is a great way to showcase what your business is all about. 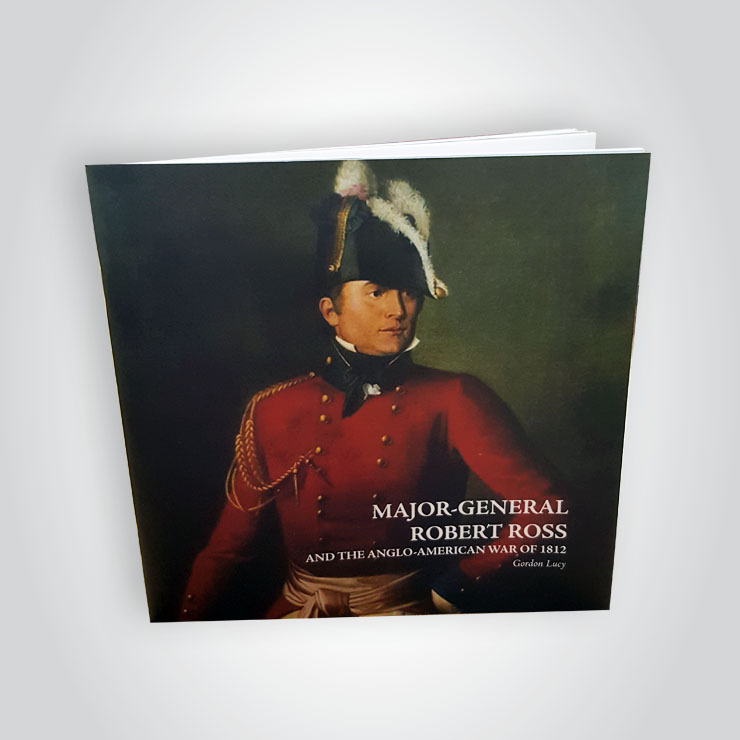 On the cover, you can give an overview of what you do, while the content printed on the inside pages can inform, intrigue and even entertain the reader. 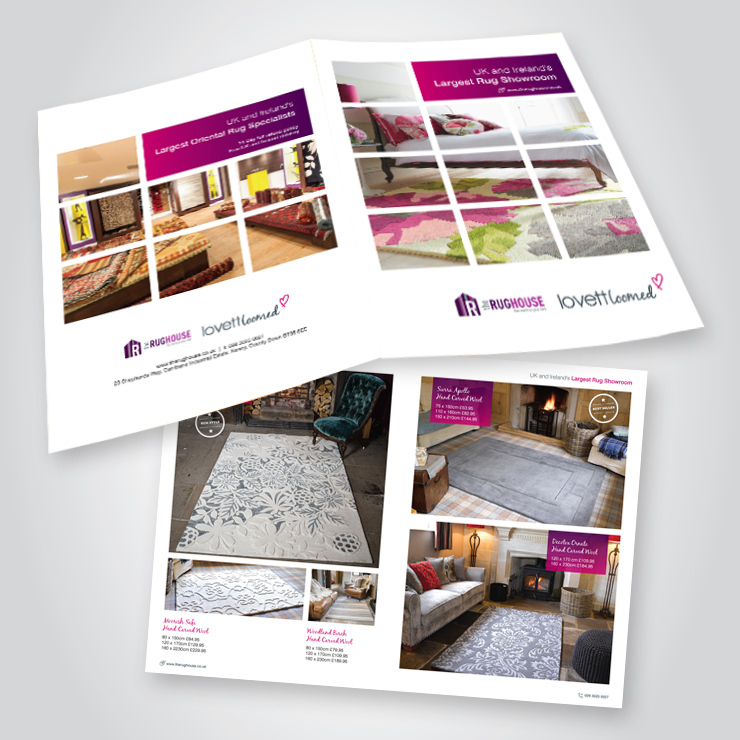 Brochures can be used as catalogues, magazines or just as a way of listing or discussing all that your business or organisation has to offer the world. They are available in various sizes such as A6, DL, A5 and A4 or even square to give you something a little different. 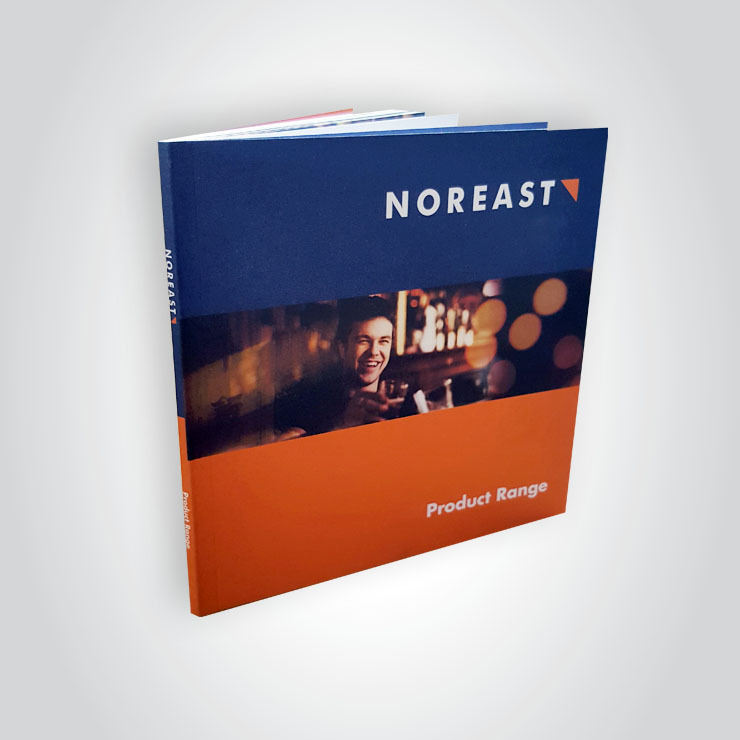 They can either be stapled bound or perfect bound depending on brochure size and can be printed on various paper weights and types such as silk, gloss or bond.